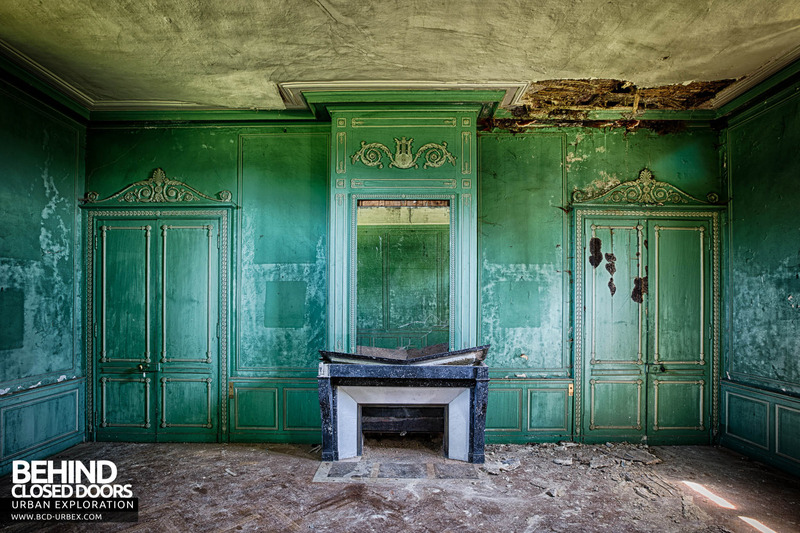 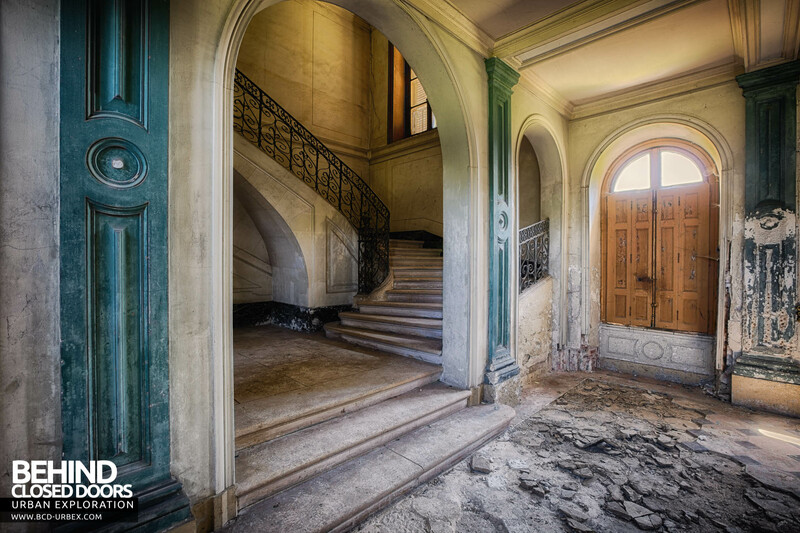 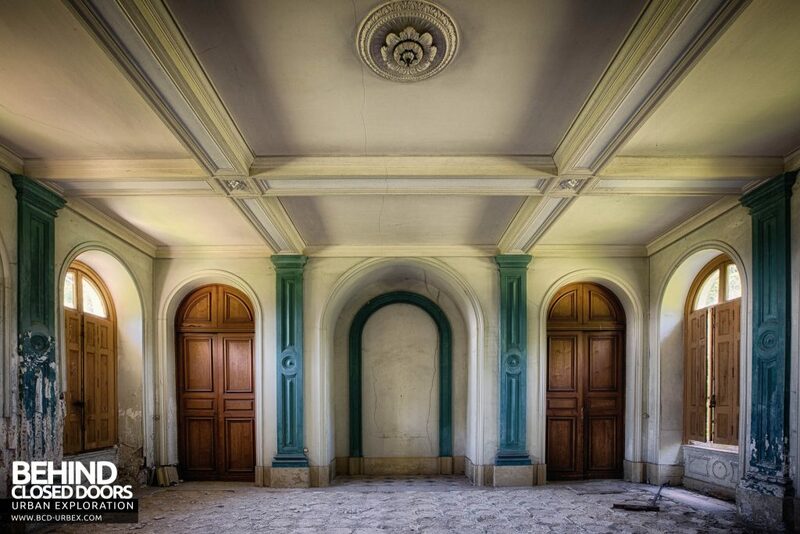 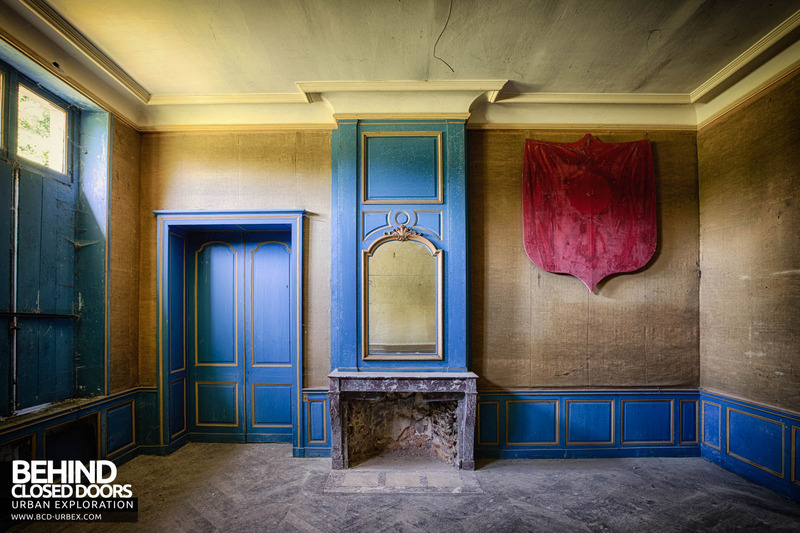 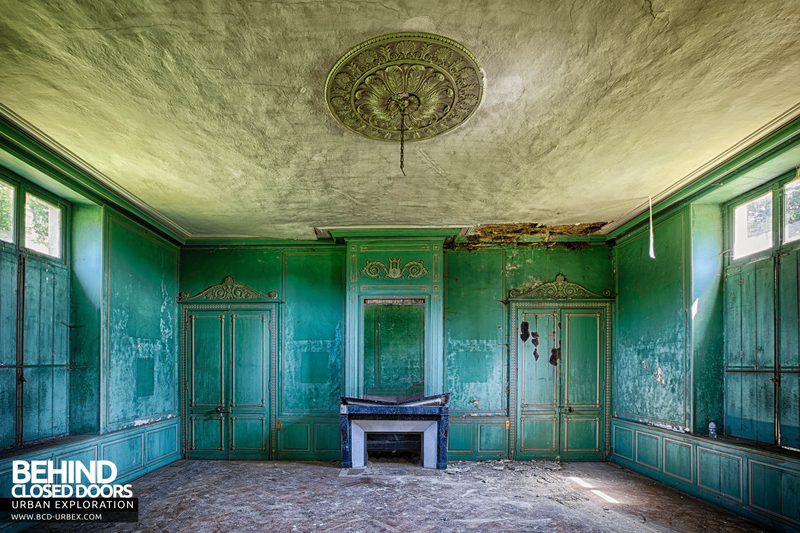 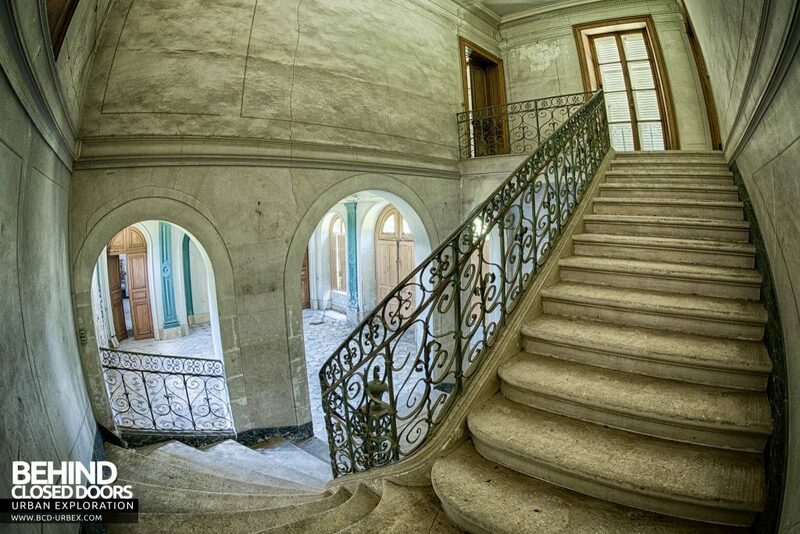 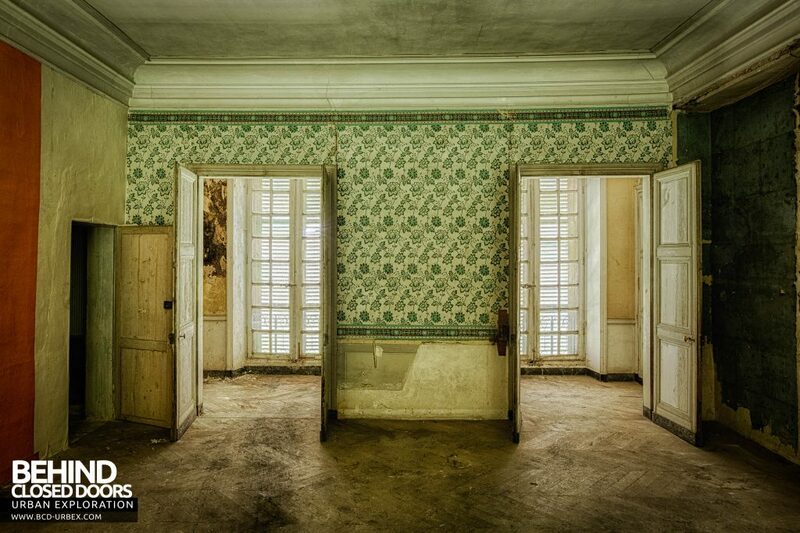 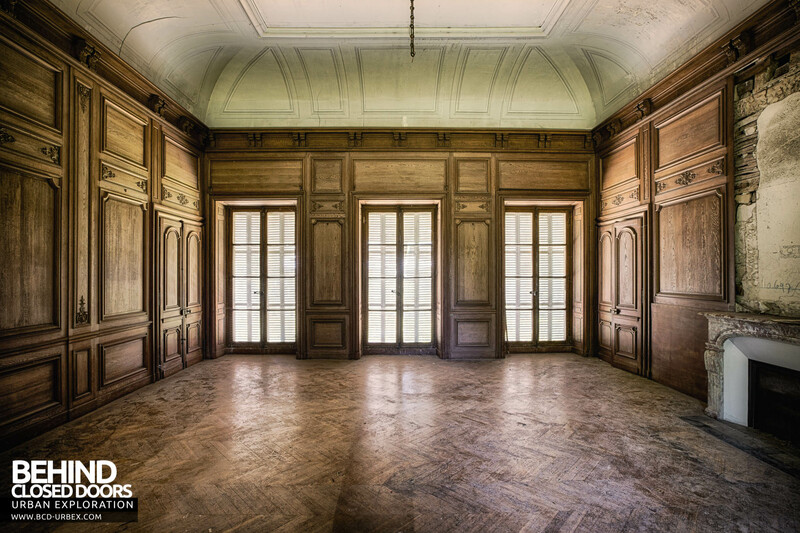 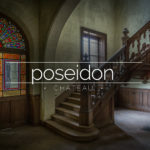 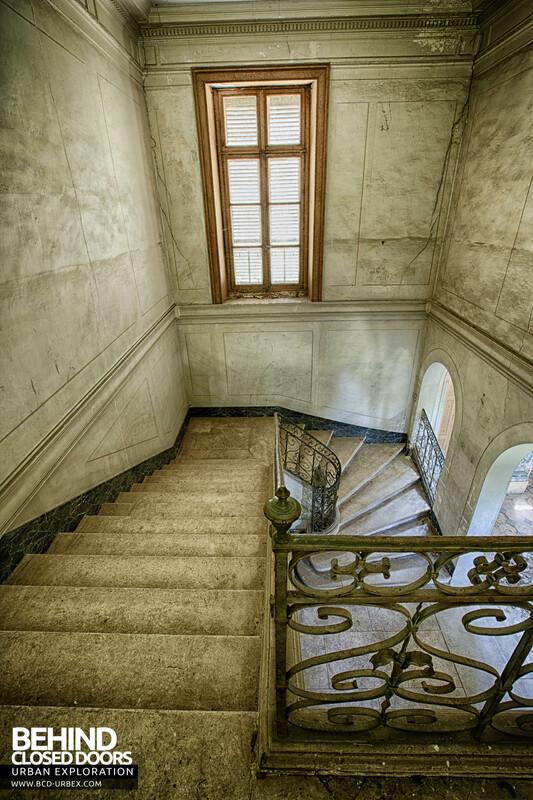 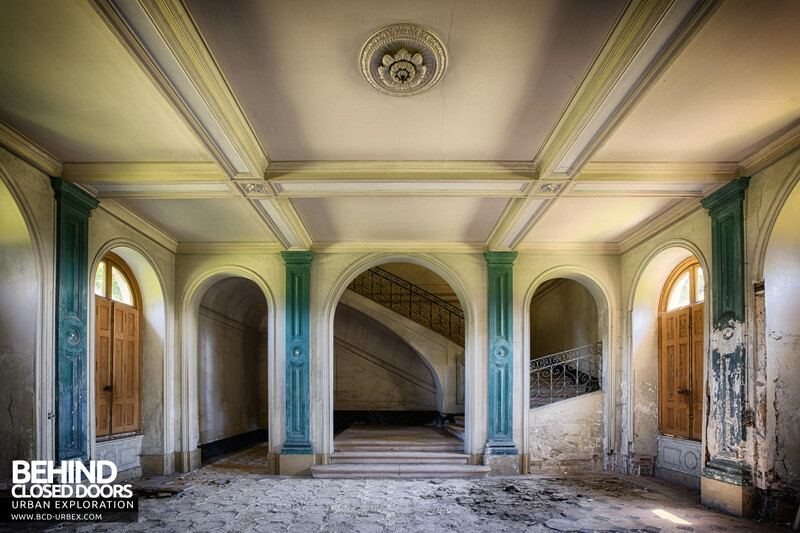 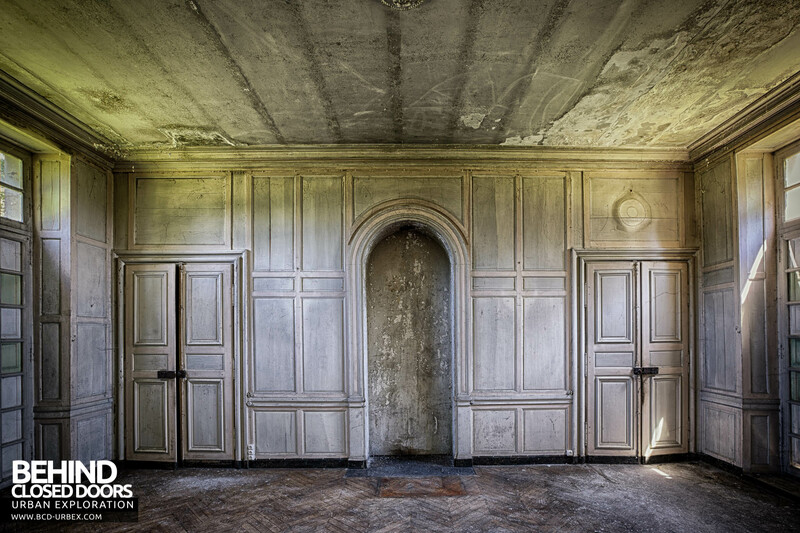 Château du Cavalier is a grand forgotten mansion in France. 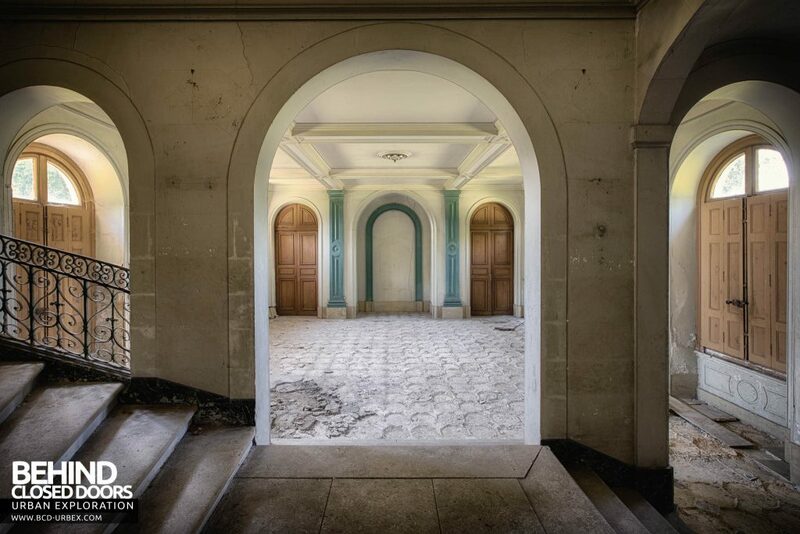 The contents have now been removed, however the architecture and decoration are very appealing. Château du Cavalier is a grand forgotten mansion in France. 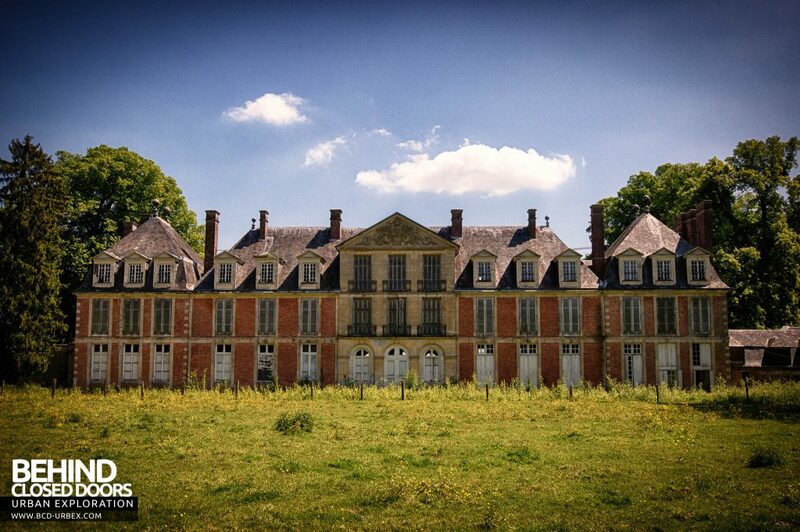 Set in a large walled estate the imposing chateau stands out in the sprawling countryside. Much of the content has now sadly been removed, however the architecture and internal decoration were enough to keep me satisfied! 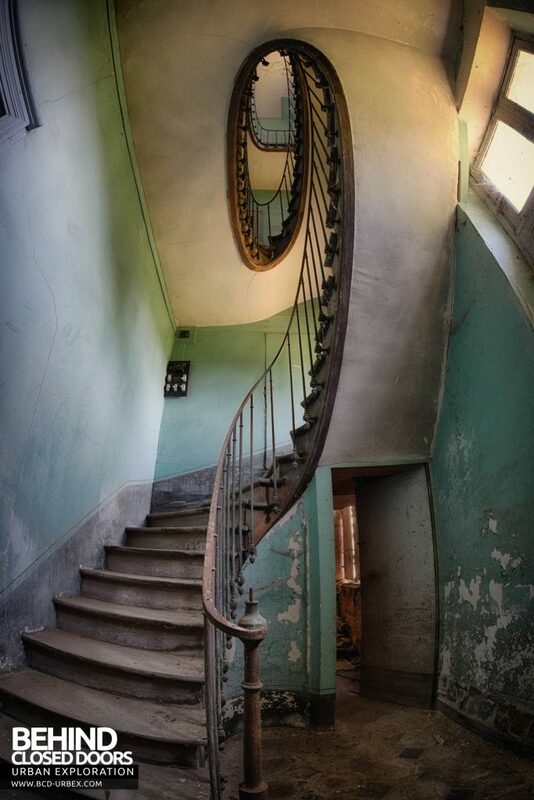 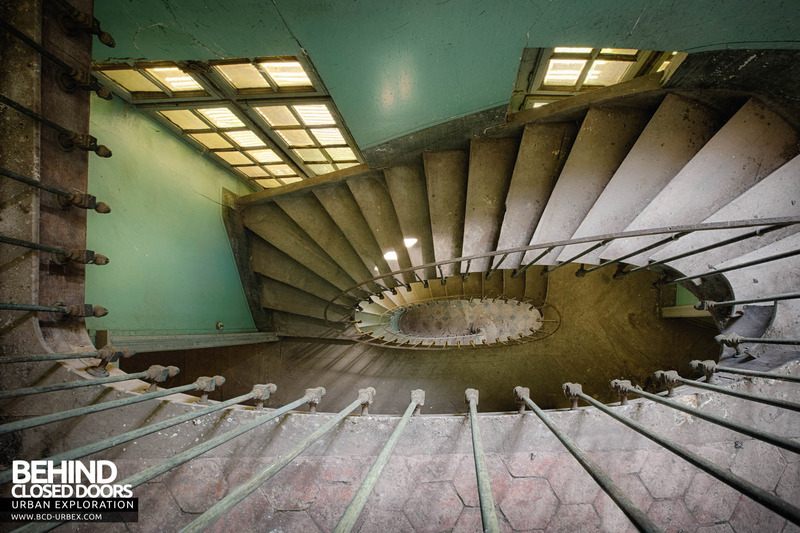 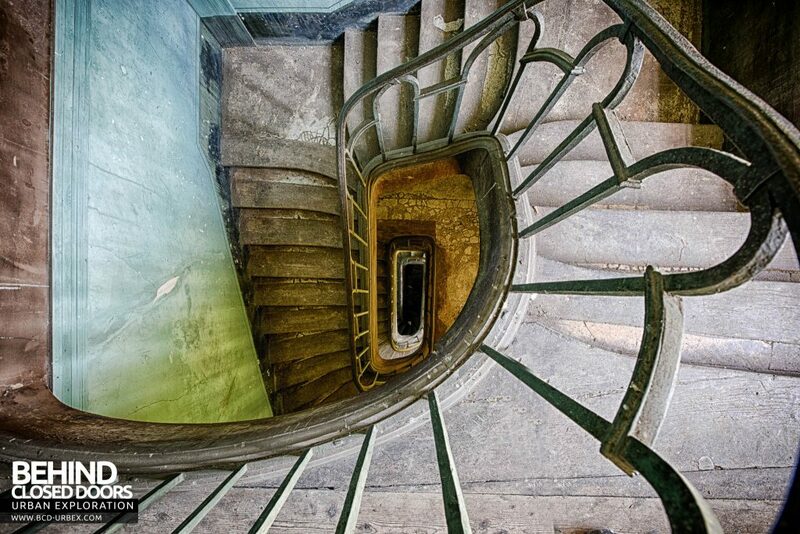 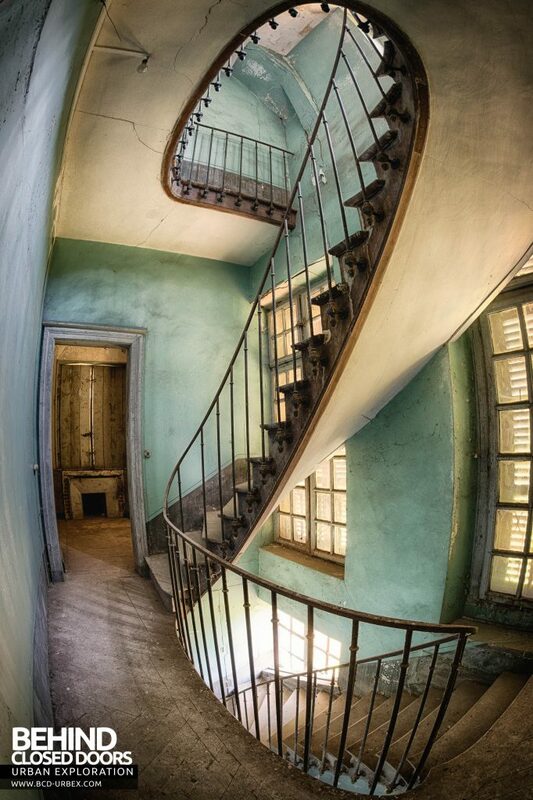 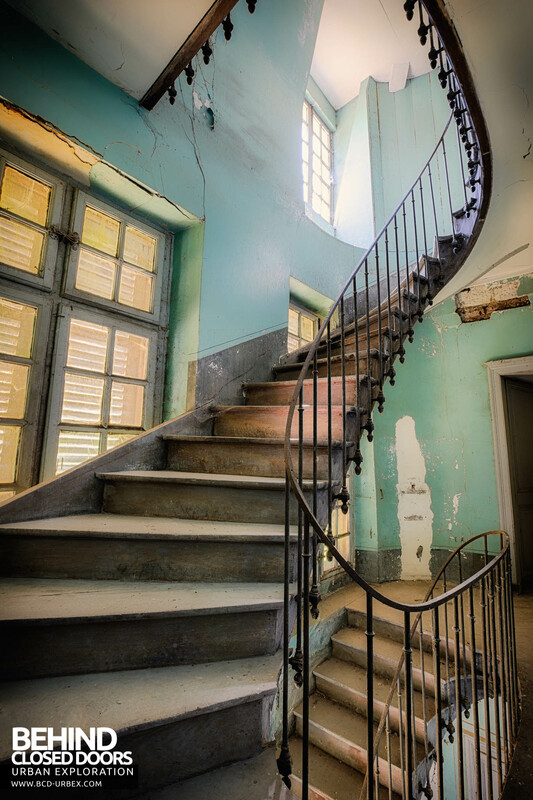 The green room was amazing and the spiral staircase was a real stunner. 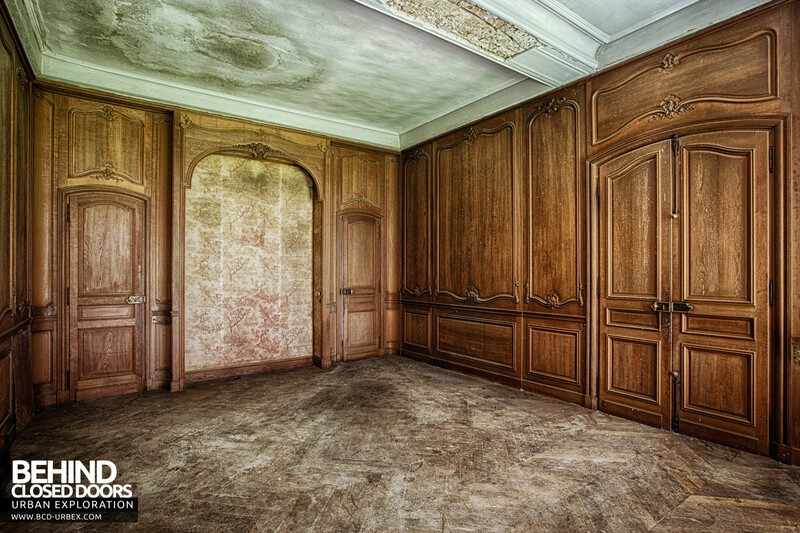 Wood panelled rooms are always appealing too. 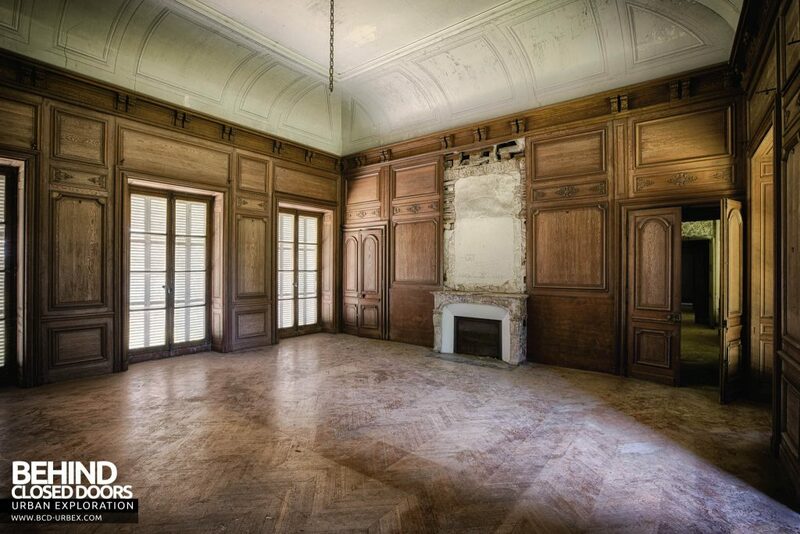 I understand a Chinese investor has purchased the property with the intention of renovating it, either back into a country home or possibly a hotel. 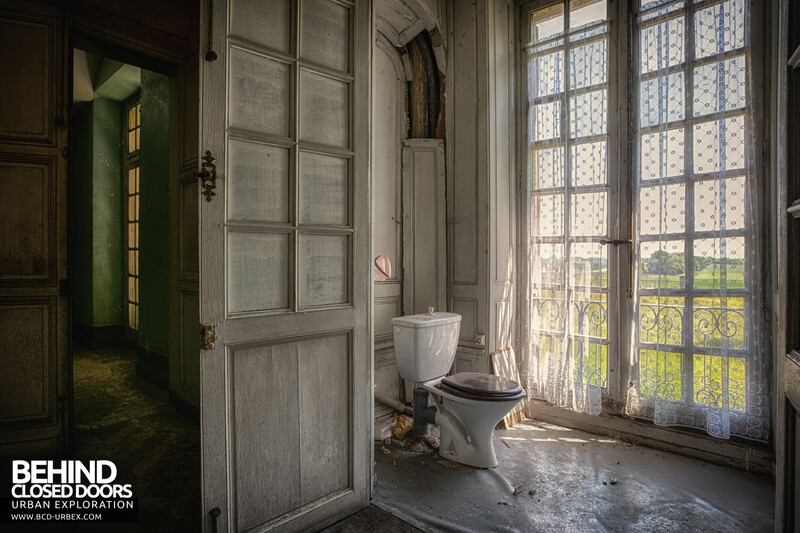 Château-du Cavalier – A room with a view! 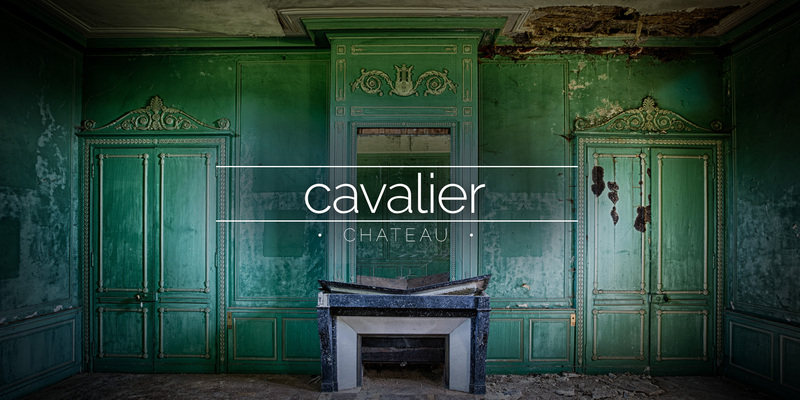 Château-du Cavalier – Aaaaand the view from the top! 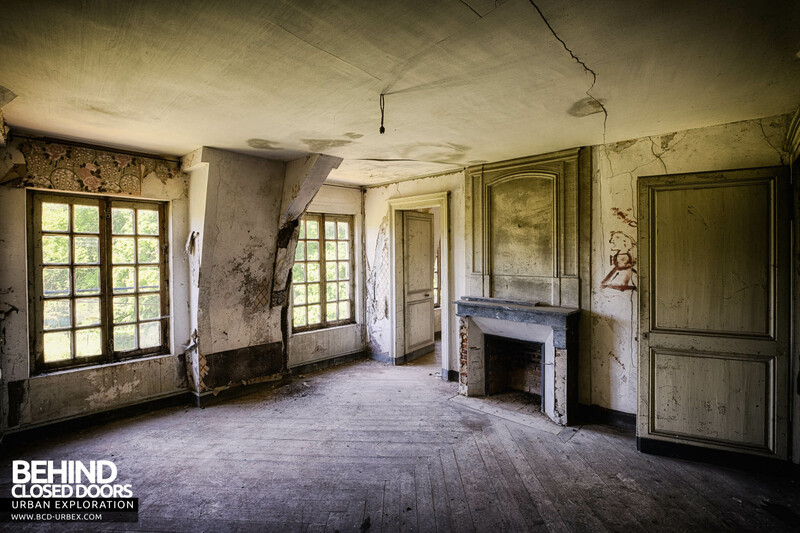 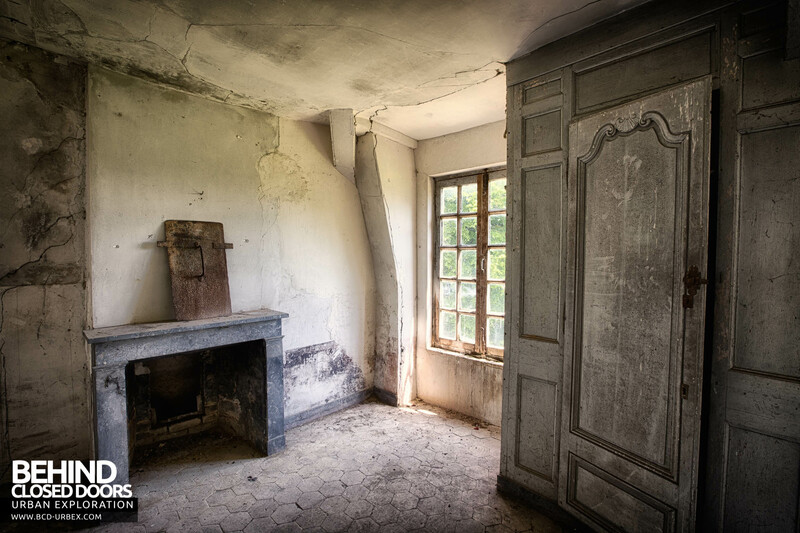 If you liked this report please check out Proj3ct M4yh3m's Château du Cavalier report too.